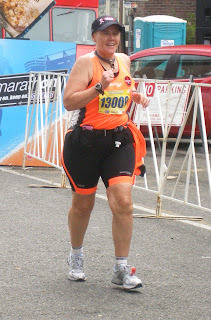 Finishing the Rock N Roll Seattle Marathon yesterday! Woohoo! 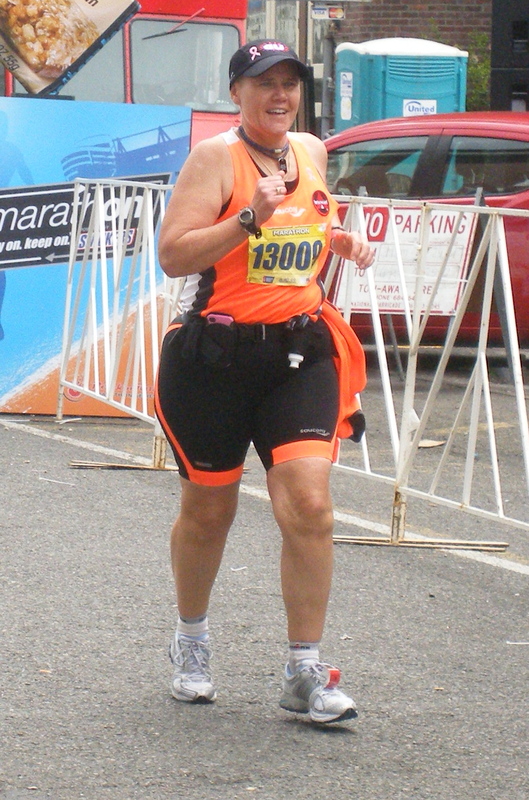 Had a great marathon at the Mayors marathon in Anchorage!!! Running with my friend Jennifer! Finished 30 miles solo at the American Cancer Society's Relay for Life here in Spokane at 2:05AM this morning. Pictured here at the start with my Surgical Oncologist Dr Stephanie Moline. Cancer didn't win this battle, I did!! Wow, what a surprise to have my sponsor Saucony shoes create a special edition Hurricane 250th Marathon shoe to honor my recent monumental 250th marathon finish! Awesome! 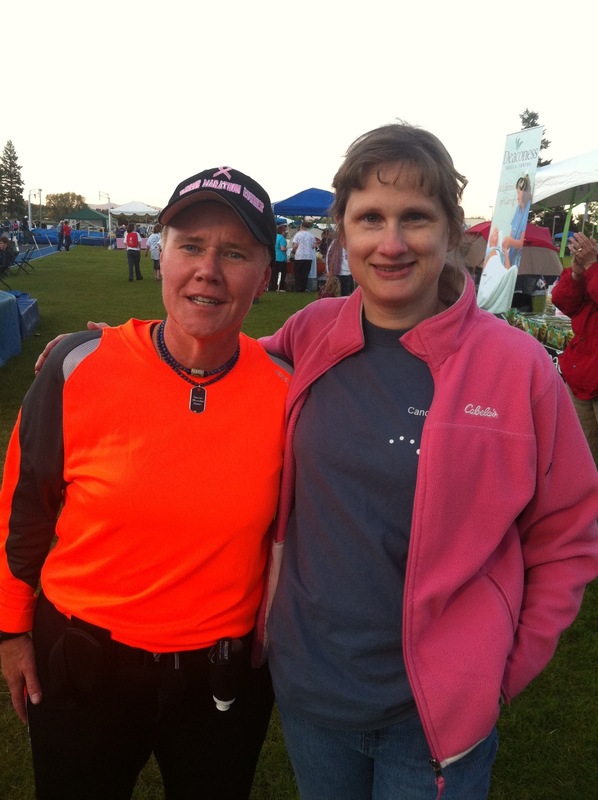 250th marathon printed on the heal and in breast cancer Pink!